← Blogging With Typewriters? Sure! We apologize for the interruption to our regular broadcast schedule, but due to technical difficulties (Paul interjecting here: it’s okay, be honest. 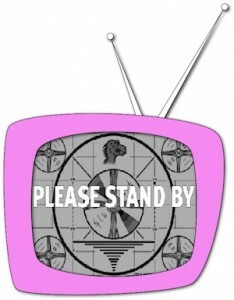 It’s due to me running out of time while on the road), Channel 37 will be running today’s installment tomorrow morning. Think of it as tape delay. We promise it will be worth the wait. Paul will be bringing you the first chapter of a new Space Repairman story titled “The Secret of the Prodigals.” Don’t miss it!